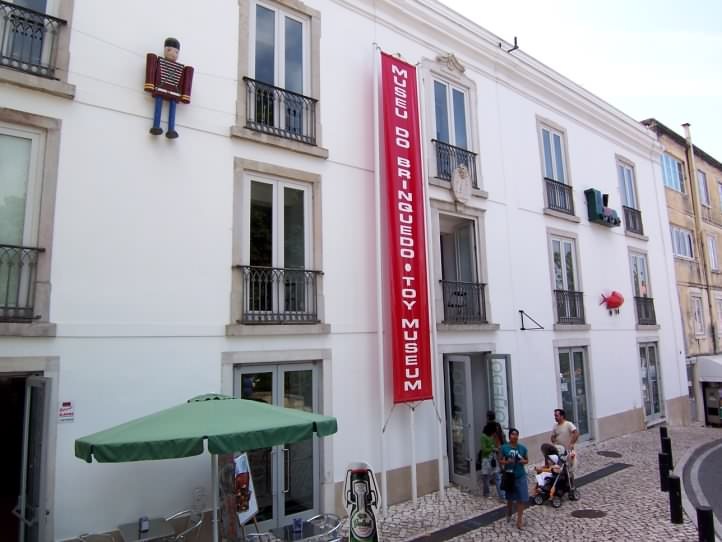 The Mission of the Toy Museum is to tell the story of humankind through the preservation, conservation and exhibition of toys as a world heritage including multiple temporal and geographic paradigms what allows the understanding and critical analysis of the world, its inhabitants and their changes, their dreams and desires. 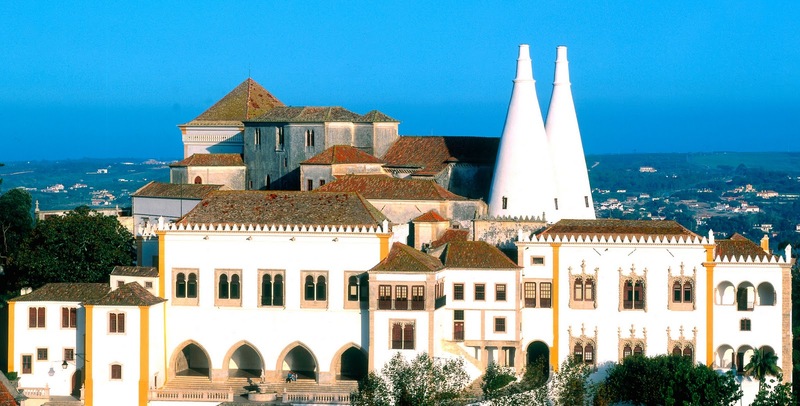 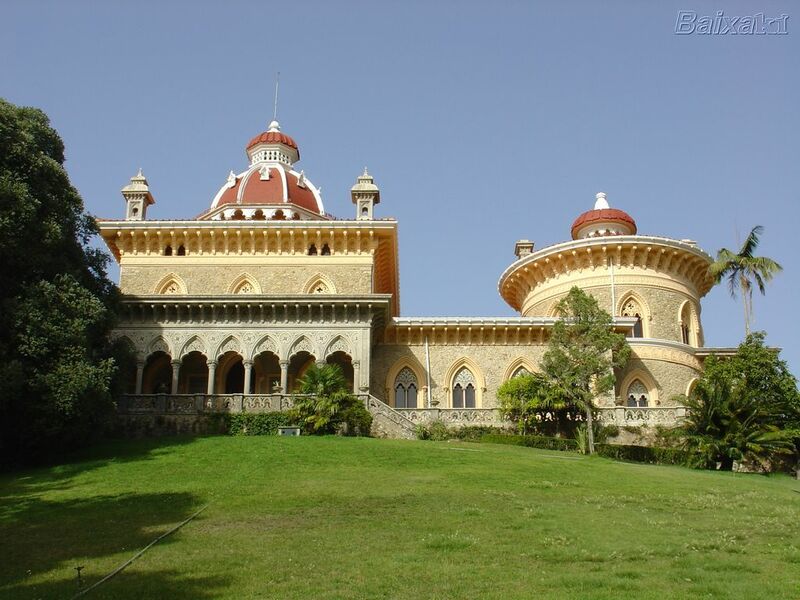 The Sintra Live Science Centre is a non-profit Association whose objective is to disseminate and promote science and technology amongst the community, without neglecting other equally relevant aspects, such as social and cultural areas. 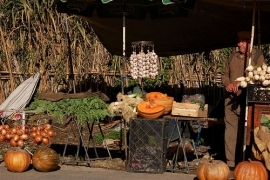 The Centre has 29 interactive units focusing on the following key topics. 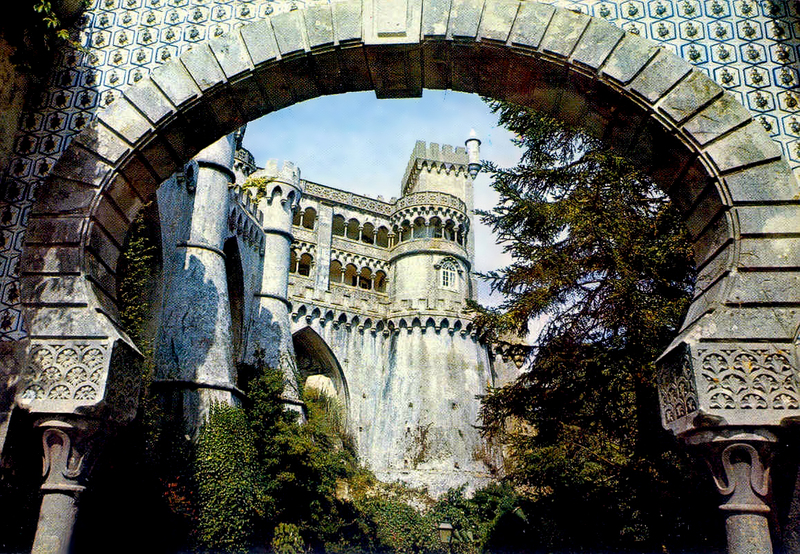 Much more than a means of transport, the tram is a bit of Sintra´s history. 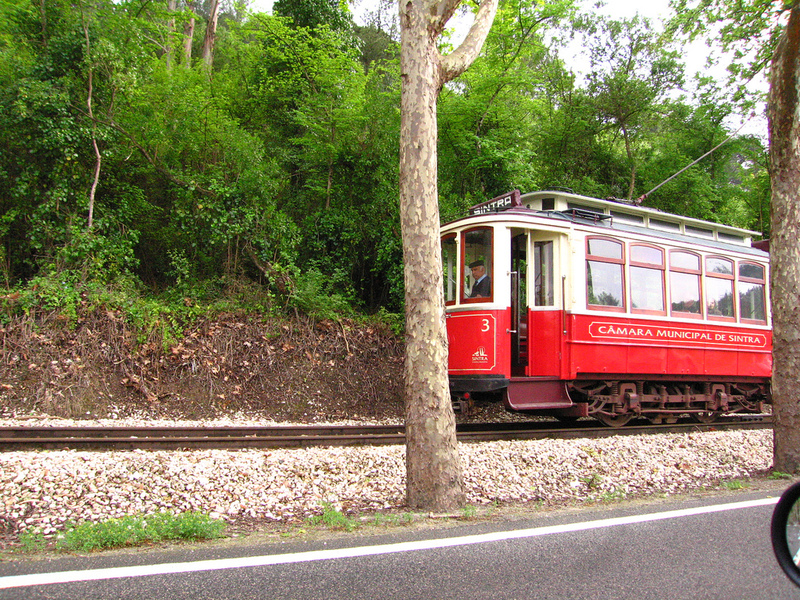 Sintra´s tram was 100 years old on 31st March 2004. 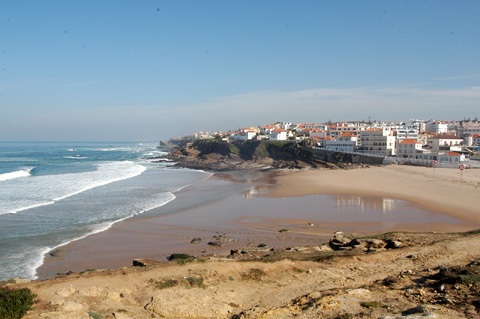 On 10th July of its inaugural year, its route was extended to Praia das Maçãs. 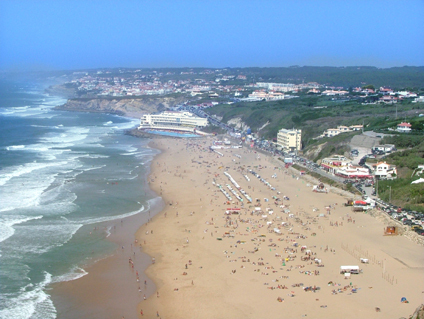 Later, it got to Azenhas do Mar. 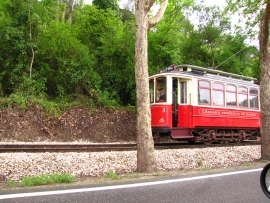 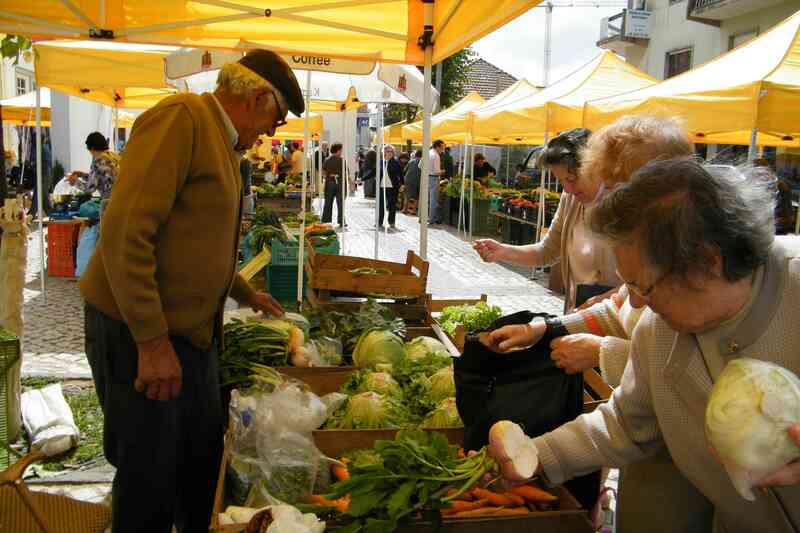 The initial aim of this tram was to grant social benefits, and have an important role in the development and progress of the villages it served. 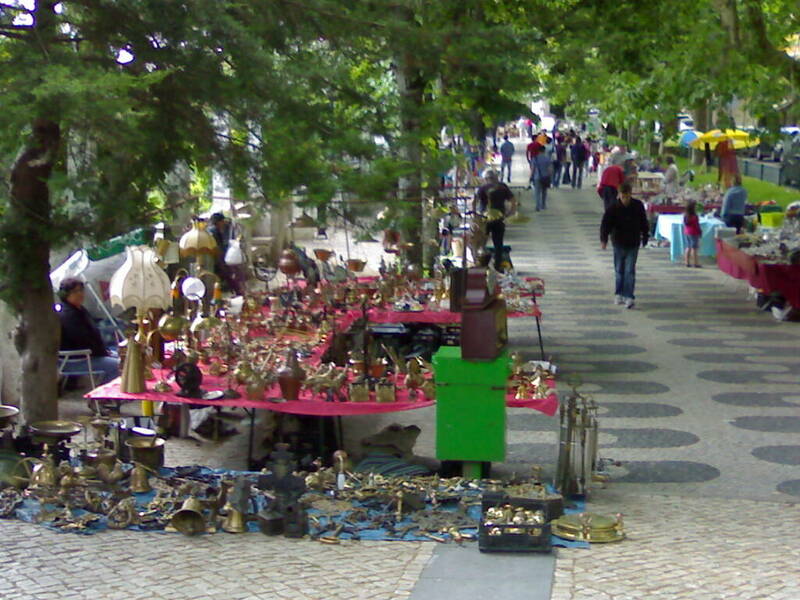 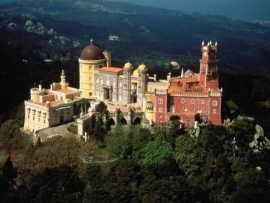 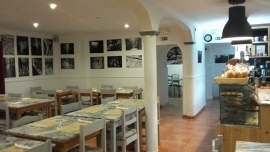 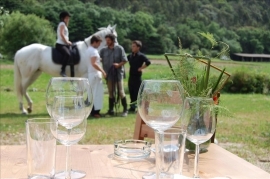 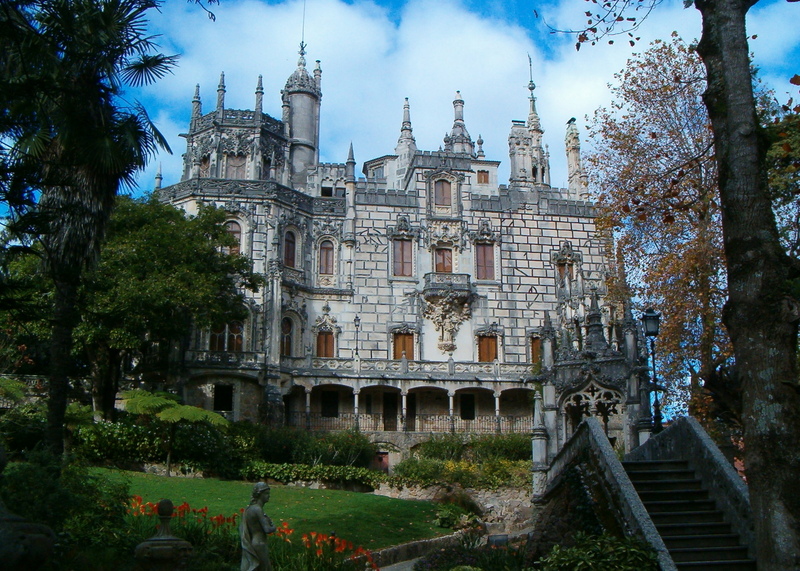 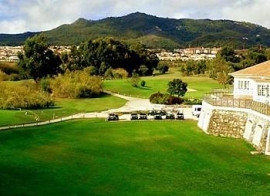 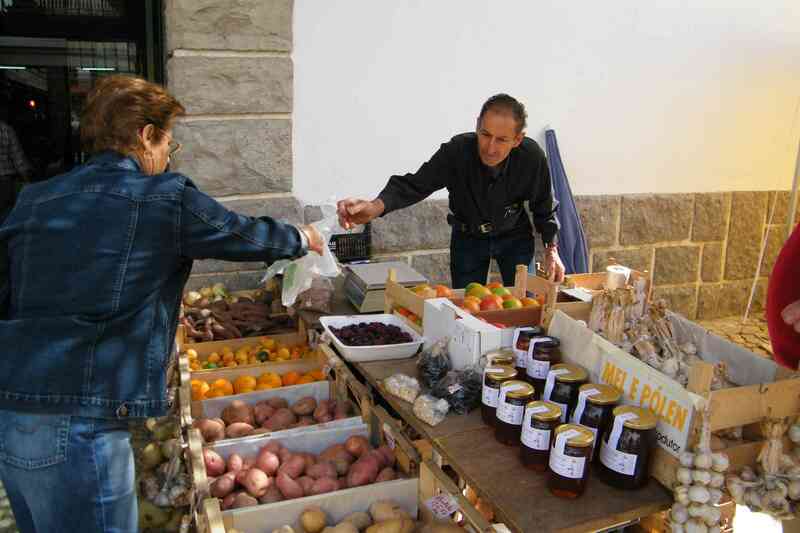 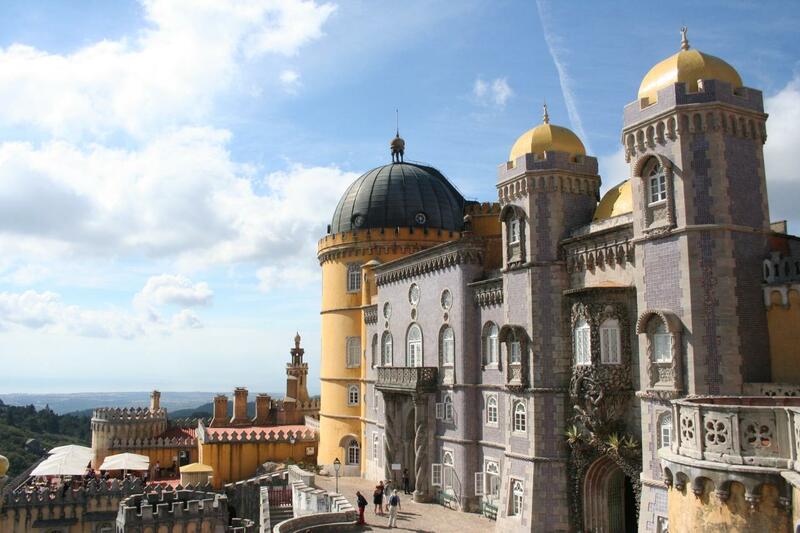 Cycling Rentals is based in charming Sintra, just a half hour away from the Capital, Lisbon. 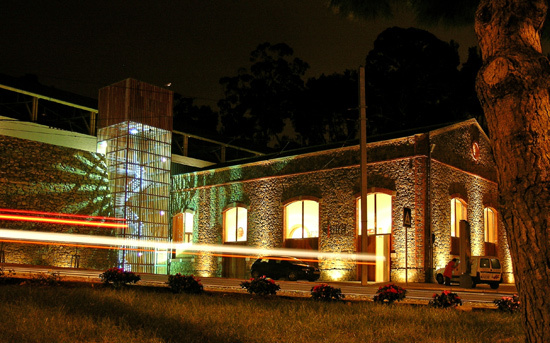 You can also pickup your bike directly from us or have it delivered free of charge within 50km from our HQ. 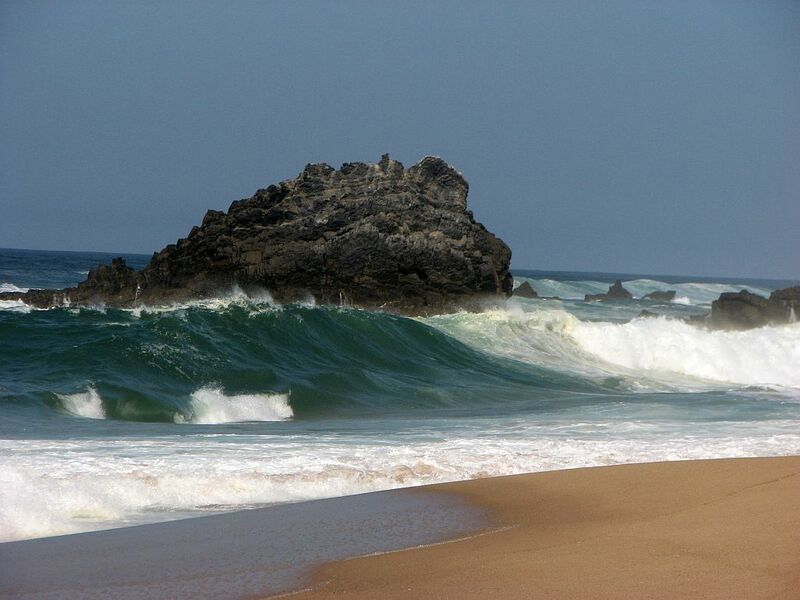 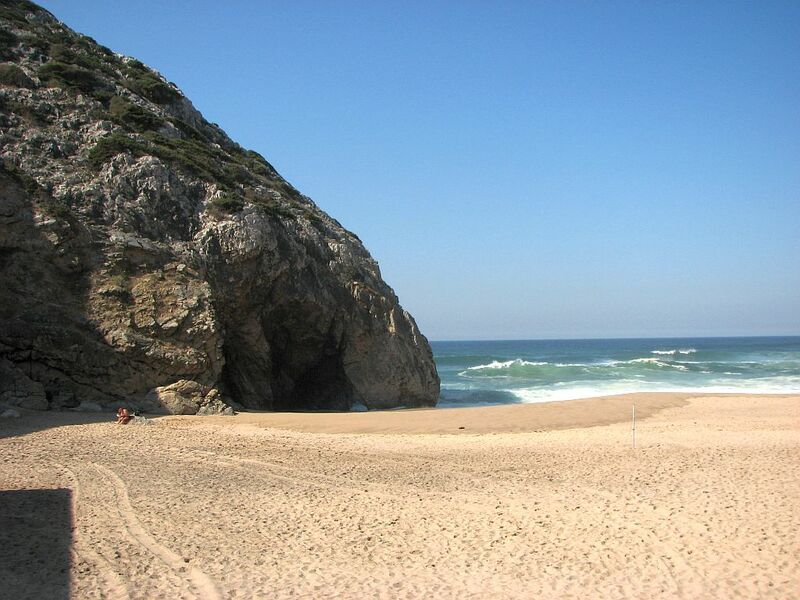 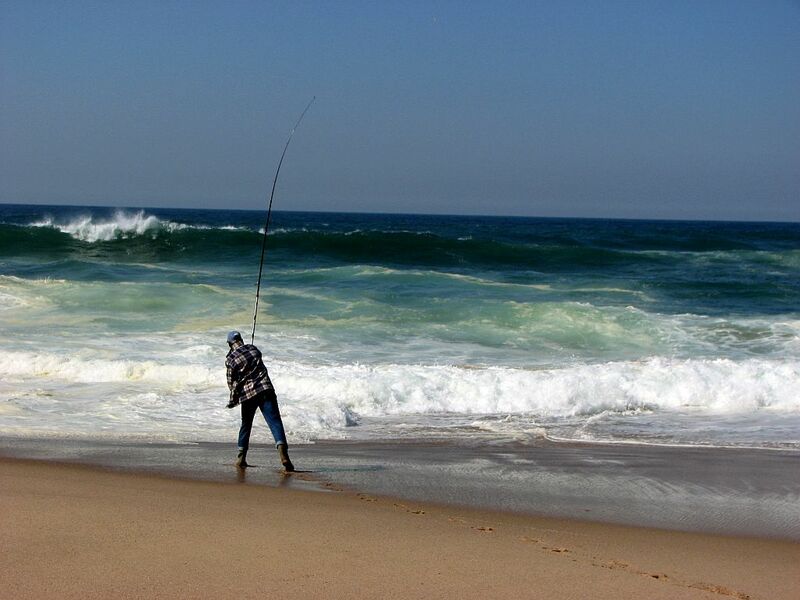 In Sintra you can find the best surfing beaches in the world, take the time to see the photos bellow!